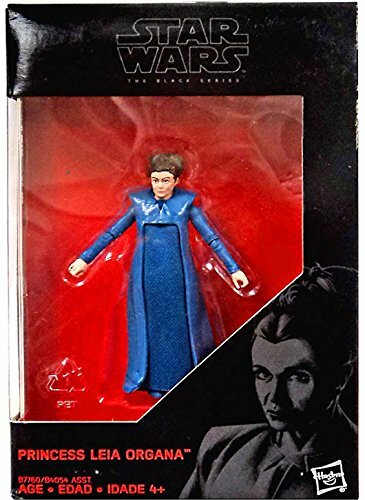 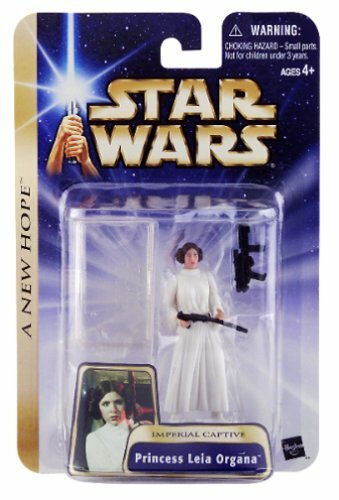 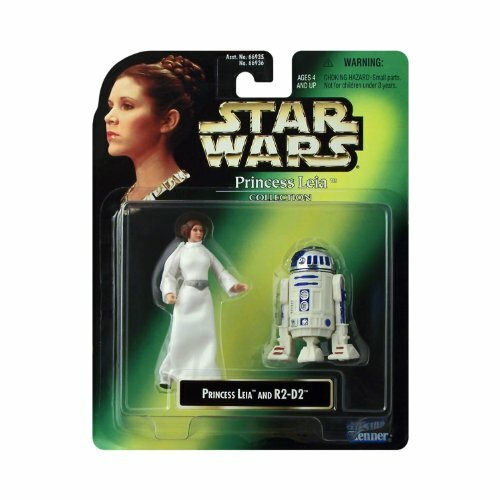 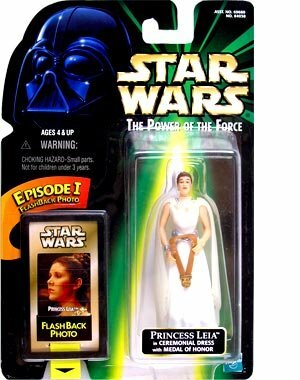 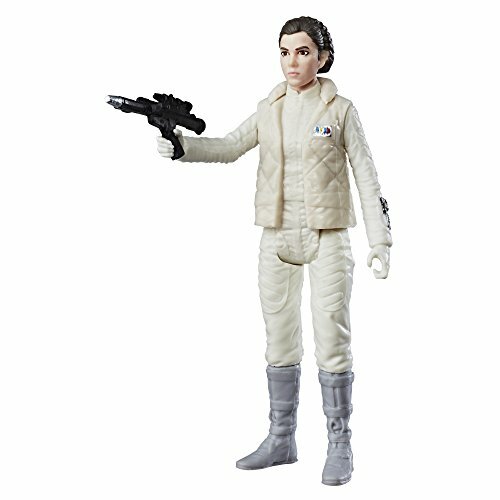 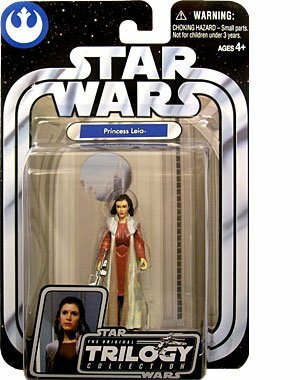 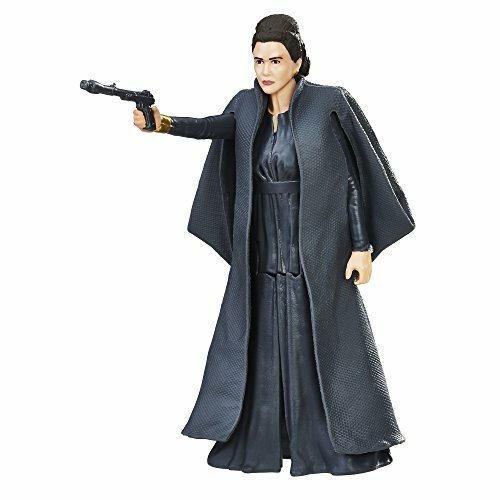 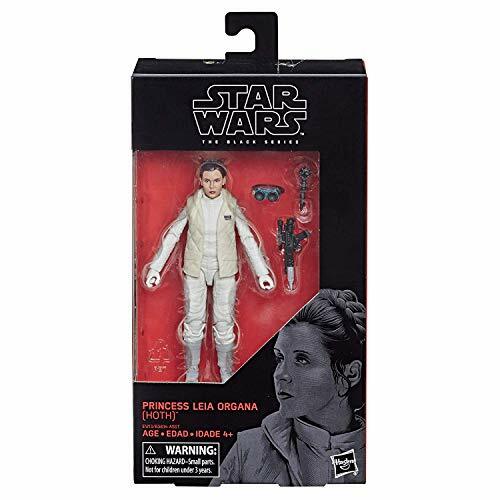 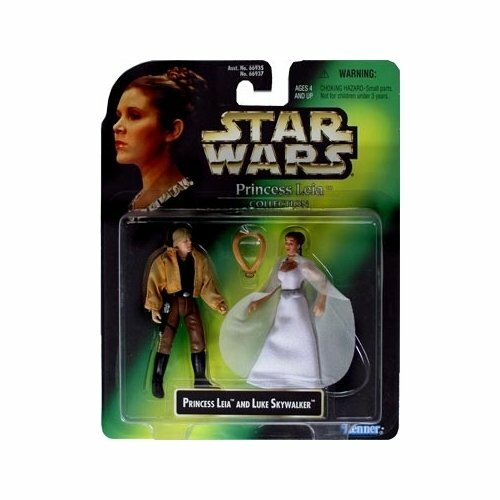 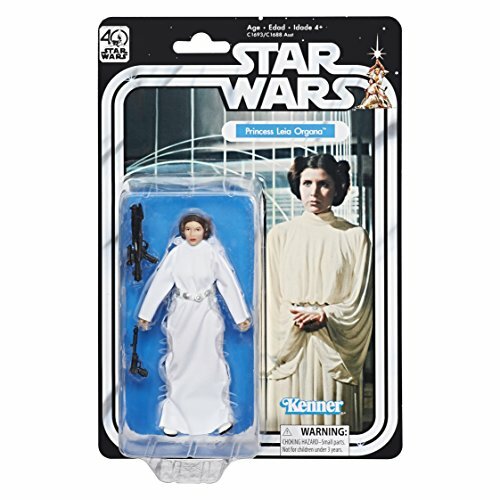 Find the best Princess Leia Organa figures. 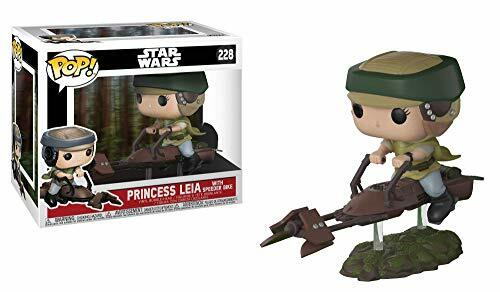 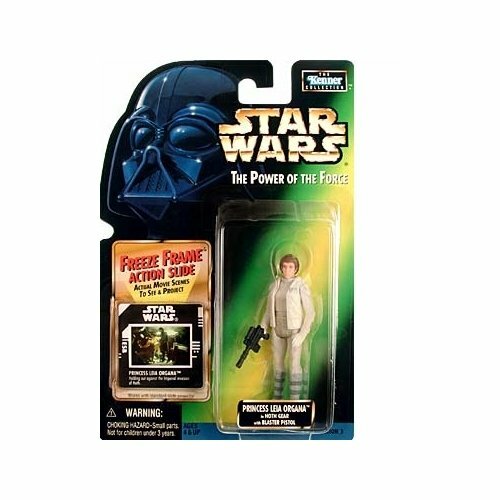 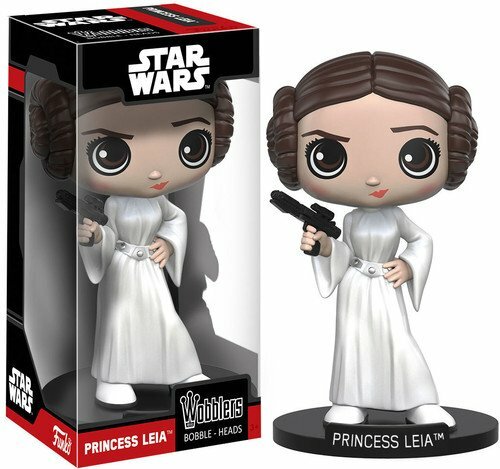 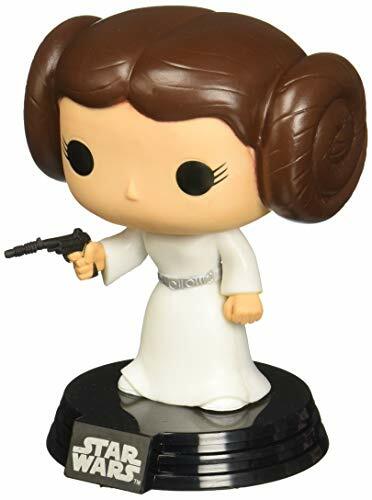 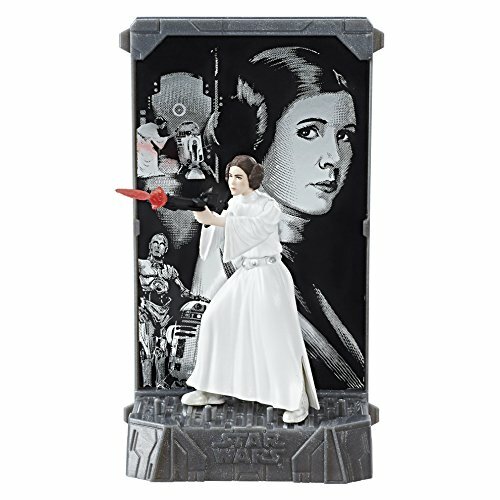 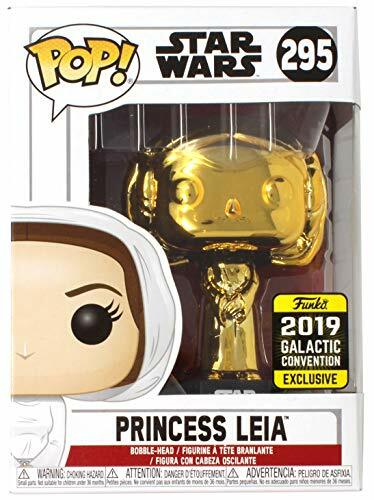 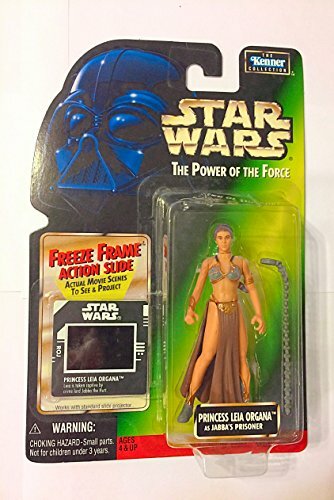 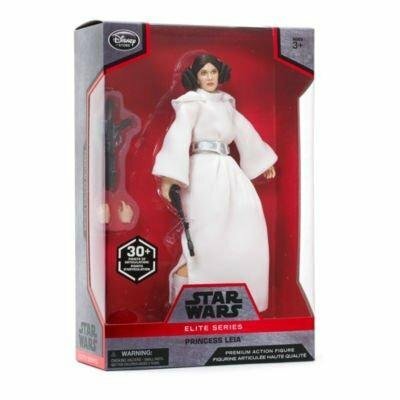 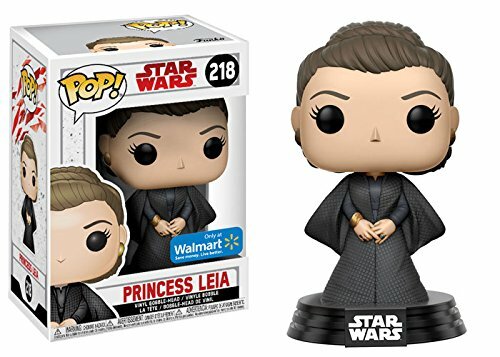 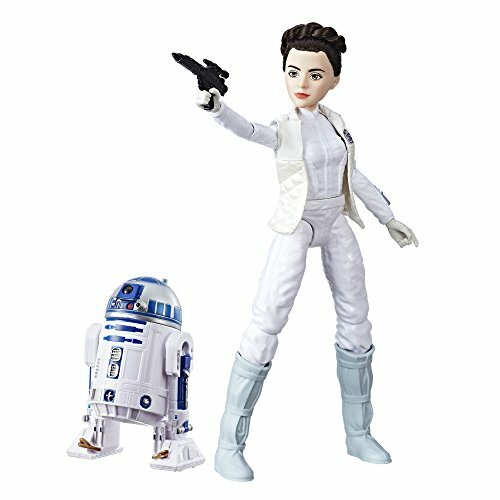 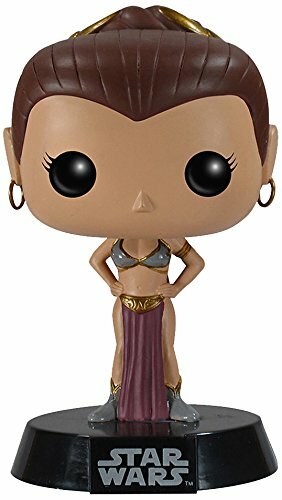 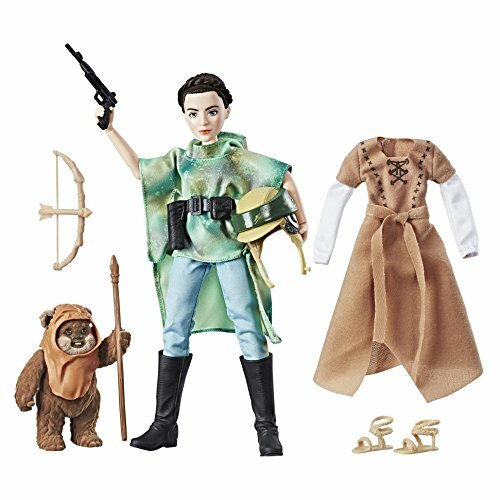 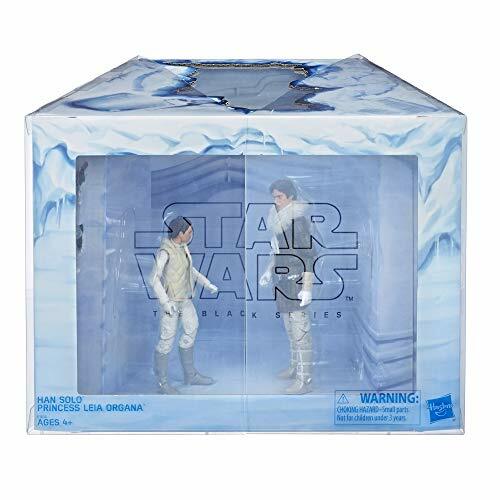 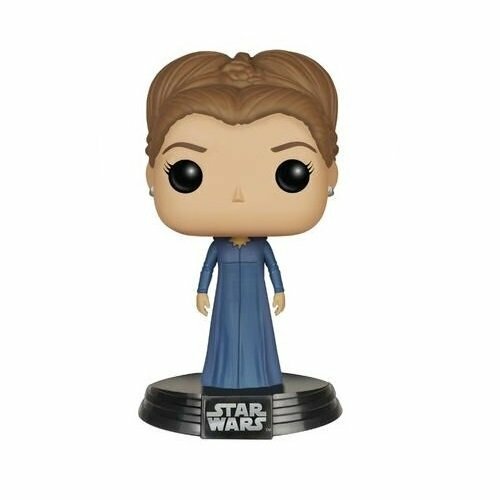 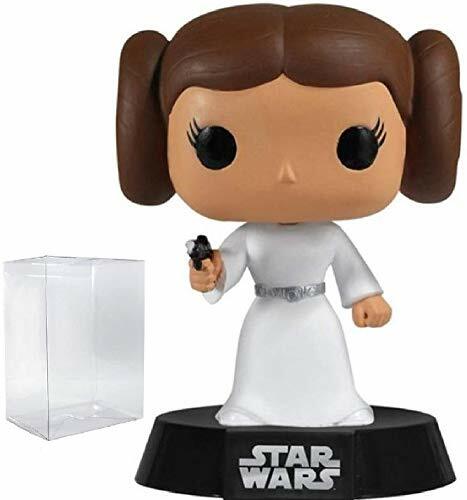 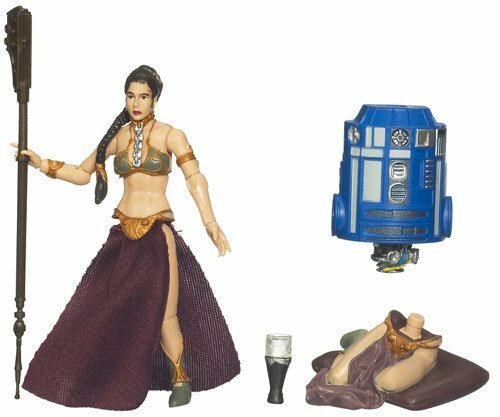 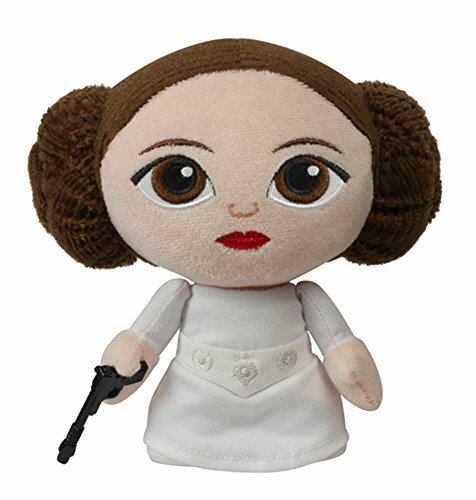 The iconic heroine of the original trilogy and strong figure in The Force Awakens is available in many More... different action figure forms, from cute cartoon style bobble-heads to articulated action figures, LEGO minifigures, even Mrs. 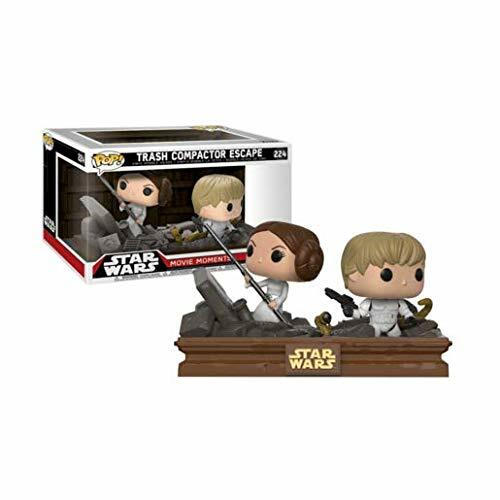 Potato Head, and more. 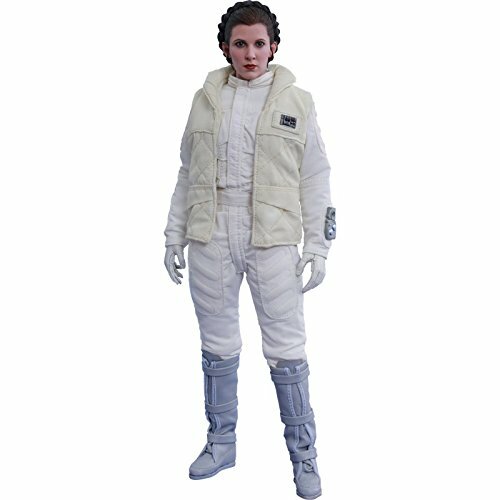 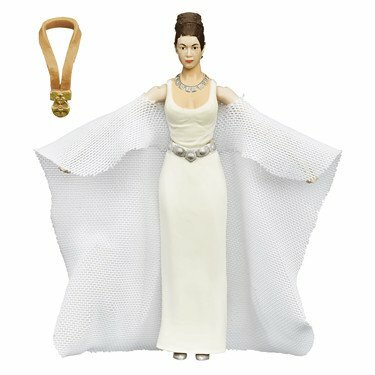 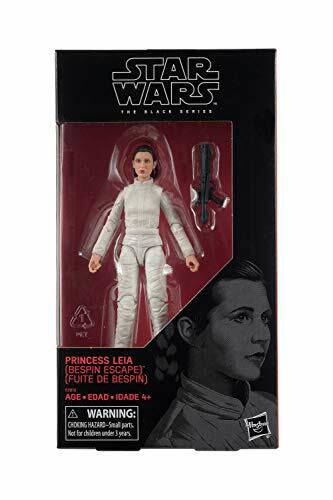 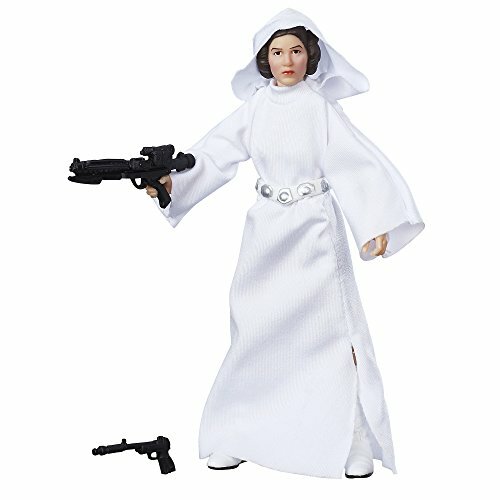 Leia's many outfits are also found in the figure selection, including her white gown and side buns from A New Hope and of course her slave outfit from Return of the Jedi.